Great White Way favorite Darren Criss, who recently finished his Broadway.com Audience Choice Award-winning run as the star of Hedwig and the Angry Inch, is launching an outdoor music festival for fans of Broadway. The first-ever Elsie Fest, named after Sally Bowles' roomie, will take place on September 27 at 2PM in New York City. “I was at Coachella and thought ‘let's do this for show tunes,'” said Criss in a statement. Broadway producer and Jujamcyn Theaters President Jordan Roth, who is also behind the event, added: "Elsie Fest will give us all a totally unique experience to come together to celebrate the music we love, the performers we love, and the community we love." 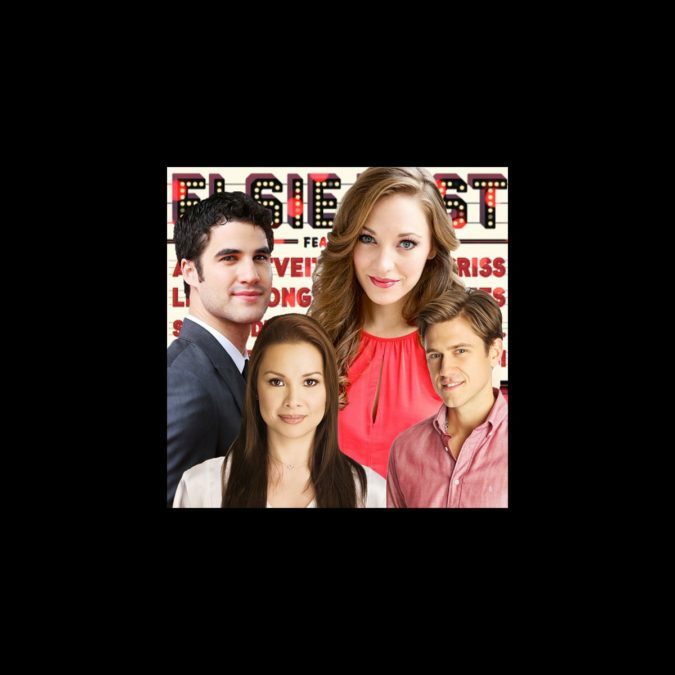 Criss will headline the concert alongside Aaron Tveit, Lea Salonga and Laura Osnes. Also appearing are Hamilton star Leslie Odom Jr., StarKid, Seth Rudetsky and many more special guests. Promising tunes from the stage and screen, Elsie Fest will take place on Pier 97 on the West Side Highway at 57th Street. The legendary Greenwich Village piano bar Marie’s Crisis, which Criss is known to frequent (sometimes with Salonga), will host a beer garden and food trucks will also be on hand. Tickets, which range from $50 to $250, are available at ElsieFest.com.